As a natural approach to health care, chiropractic analyzes the spinal column to detect nervous interference in the body. 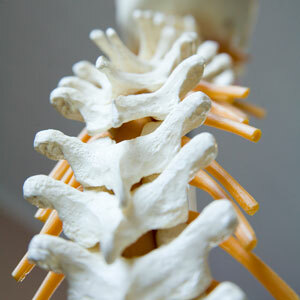 An adjustment or spinal manipulation is then performed to take the pressure off the nerves. Doing so frees up the nerve flow and allows the body to function naturally or healthily. There are many benefits of chiropractic care including decreased pain, improved strength and better overall functioning. When you start care, after a consultation, examination and x-rays if necessary, Dr. Merle Helgeson will let you know what is wrong, what it will take to get you better and estimate how long it will take. If we can’t help you, we will attempt to refer you to someone who can.